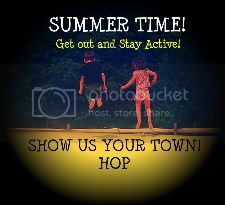 Google+ Mom to 2 Posh Lil Divas: Show Us Your Town Hop 6/18/11 - A Summer Fun Linky Party! Show Us Your Town Hop 6/18/11 - A Summer Fun Linky Party! The summer season is officially upon us! 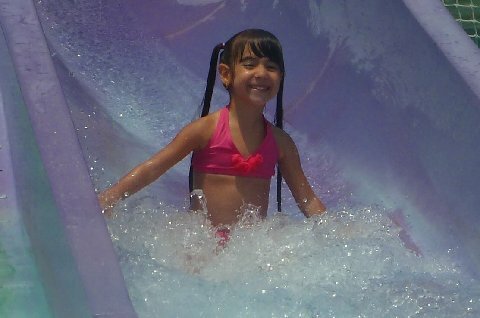 This was our first week out of school and the temps were soaring here in FL. There's no better way to beat the heat than to get WET! So, that's exactly what we did this week! 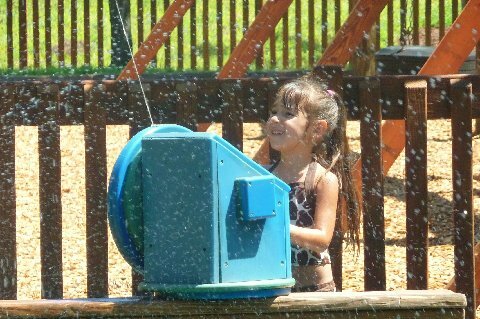 We had fun playing at local parks that also have fun sprinklers for the kids to keep cool while playing. 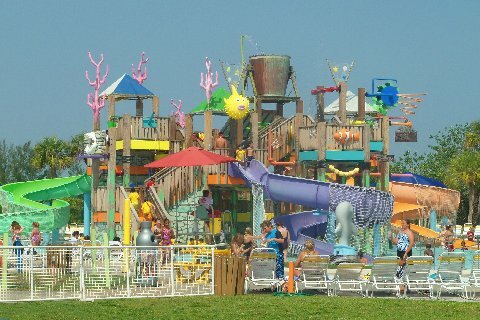 We also spent the day at a fun local Water Park - Paradise Cove! It was our first time there and the Lil Divas had such a great time (mommy & daddy did too!). We look forward to visiting again soon. Are you ready to join in and share some of your local sights and hometown fun? Great, becasue I am looking forward to seeing all of the fun places you guys will share!